How is today the first day of October!? Fall is in the air and it’s about that time to cozy up the home. I tend to stick to a neutral palette so I am always in search of a calming but festive way to add a little fall to my life. 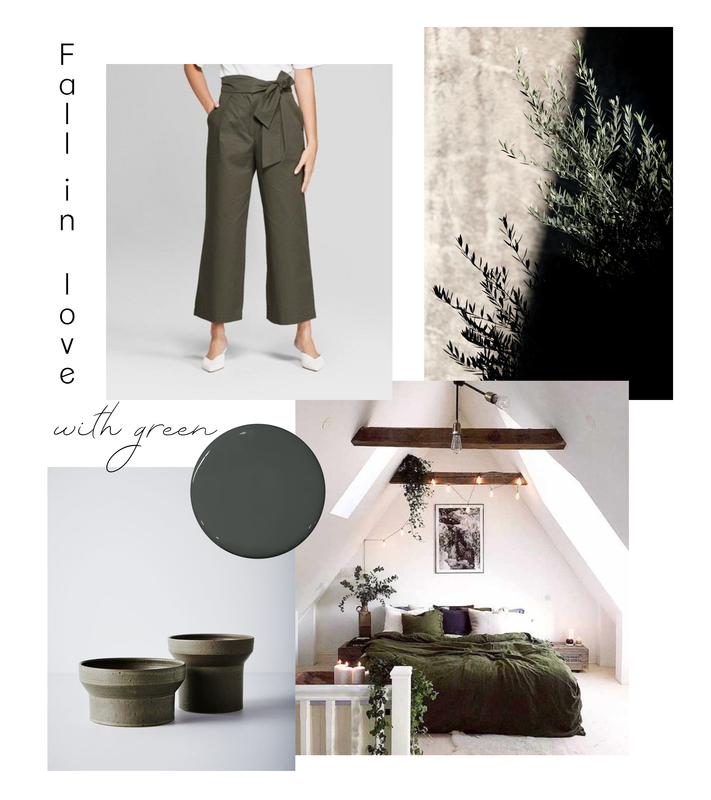 This deep olive green is giving me all the fall feels without the usual pumpkin orange overload that I shy away from this time of year. It’s also a great color to transition into the holiday season with…because you know we will be there before you know it. What about you? What’s your favorite color to welcome fall?